Hi There! 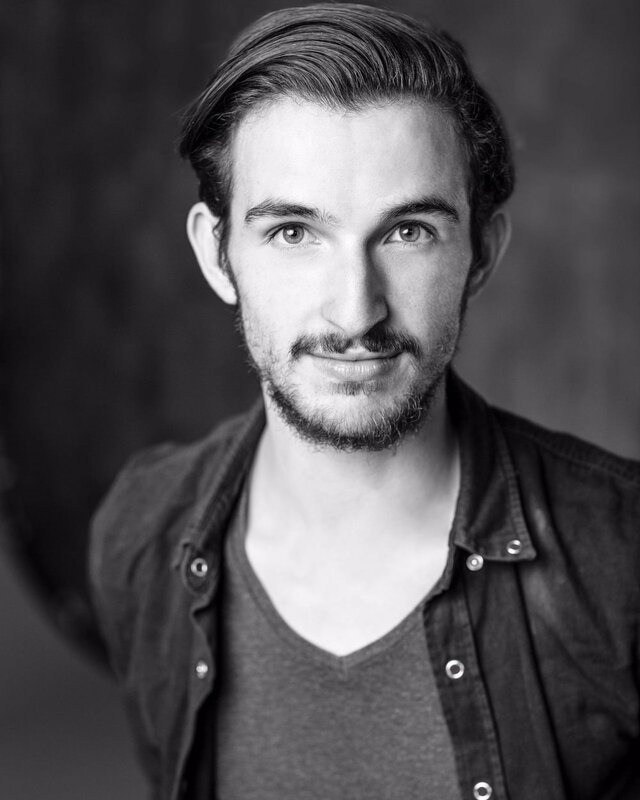 My name is Nick Brittain and I have been a photographer in both headshot and performance photography for the past 5 years, shooting Musical Theatre shows in Northbrook Theatre, The Stag Theatre, Celebrity's 'The Studio', among others. I take most of my headshots in locations around London; London Bridge in particular. My favourite part of photography is meeting new people and working together towards a common goal. You, as a client, should have a particular image or goal that you set out to accomplish, which I can help you to create. Remember a headshot is an invaluable asset to you when trying to get auditions, and as an actor I know this all too well. I have been both behind the camera as a photographer and also in front of it as an actor and as a model. I love the freedom and creativity that inspires photography, and the friendships that it can create. By meeting, chatting with and learning from each client, I can continually grow as a photographer and create a friendly, positive environment for you to look your best and ultimately walk away with a sense of achievement.